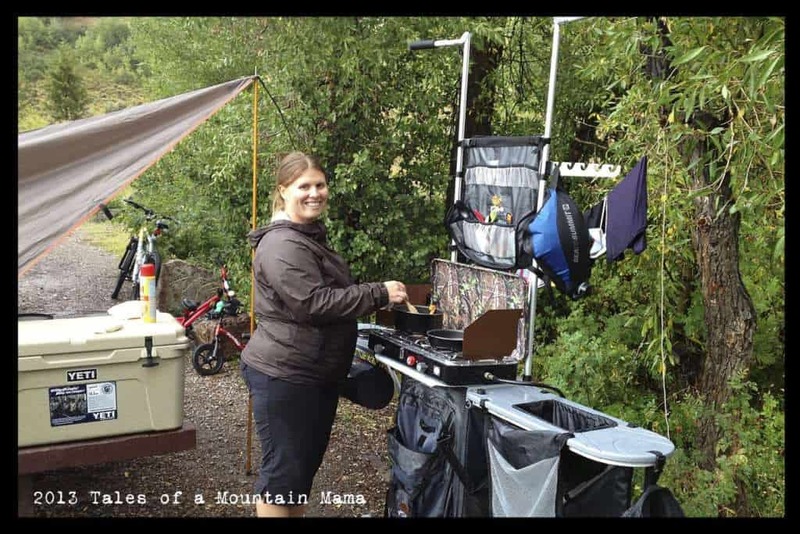 Onya Baby makes two carriers that we highly recommend: The Outback and the Nextstep. The Outback is our go-to carrier for hiking, especially if the weather is less than idea. The fabric on the Outback is ideal for repelling moisture, mud and dirt. You can read our full review of the Onya NexStep here. The carriers are nearly identical except for the fabric they are made of. And yes, that fabric choice does make a big difference. Onya also makes an Organic cotton carrier, the Cruiser, that is very soft, just not as “adventure-ready” as the other two models. 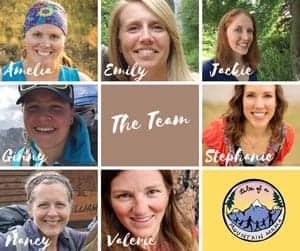 This review is an update of our review from over two years ago. While the design of the Onya has not changed since then, the fabrics have. The interior mesh of the Outback is softer for Baby (it has a higher thread count, which results in a softer feeling fabric) and seems to conform to Baby’s body just a little better (which was something I didn’t like in the previous model and spoke about in our older review). The hood and seat harness are also lighter weight, which again reduces the overall bulk of the carrier. 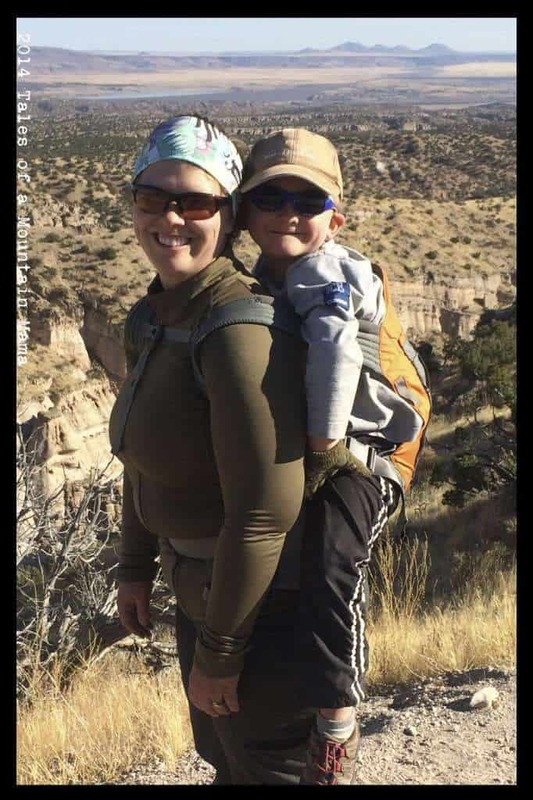 Onya Carriers are best suited (in my opinion) for kids over 15 pounds. 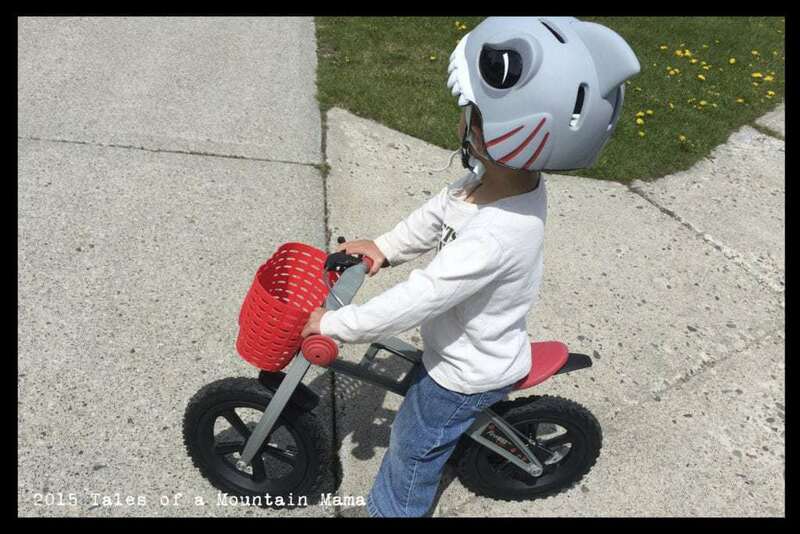 While you can modify them with a Baby Booster (see our review of that here at the bottom of the post) or a towel/blanket tucked under Baby, they excel for taller kids and bigger kids. My 5 year old is still comfortable (as am I) in this carrier (for shorter amounts of time, of course). While it doesn’t pack down as small as some other carriers, it’s other features make up for that lack of packability. 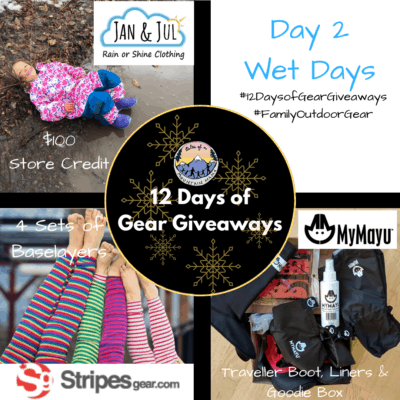 – The Onya Outback is my favorite carrier for wet or muddy conditions. The fabric repels water and dirt. Highly recommended for hiking! – Because of the added feature of the seat, the carrier is a little more bulky than others. Though, quite honestly, it isn’t a deal-breaker. The NexStep and Cruiser fold up a little easier because of the nature of their softer fabrics, but all weigh about the same (2 pounds). – It is slightly less “pliable” than the Onya NexStep’s fabric. Not a huge deal, but I do prefer the Nextstep for that reason in all conditions EXCEPT when I am dealing with less-than-ideal weather. 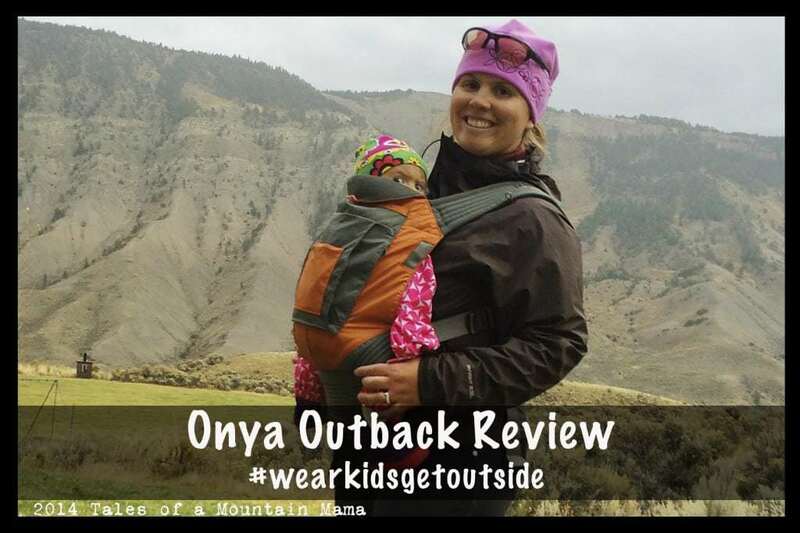 The Onya Outback is an incredible carrier, especially for traveling and using for outdoor pursuits. It is made of the highest quality materials, is comfortable for most kids and wearers and has special features (like the chair harness) that set it apart. 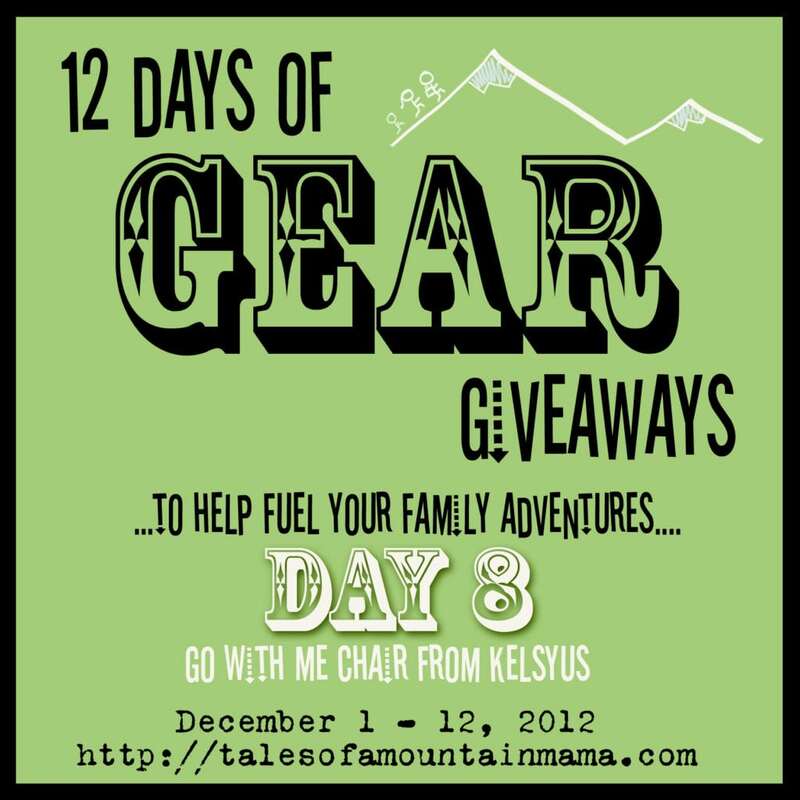 THIS is the carrier I recommend for hiking or varying weather conditions. 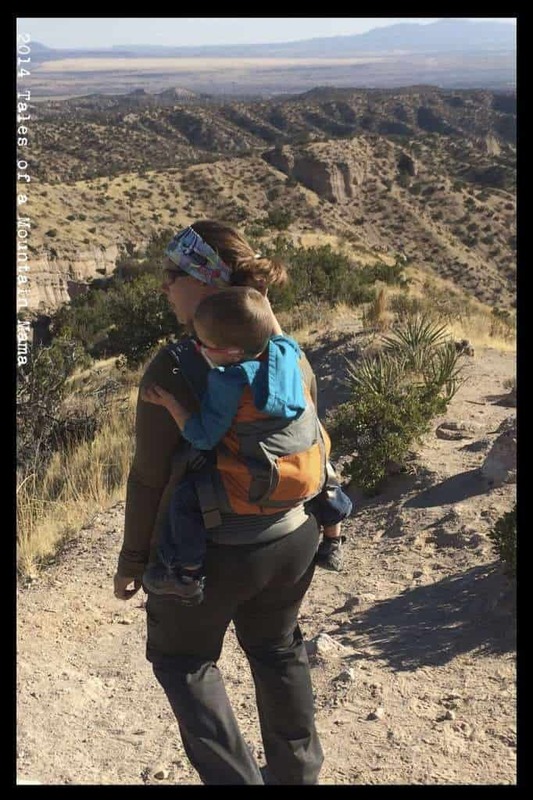 It is also my favorite soft structured carrier for wearing taller, larger and heavier kids.